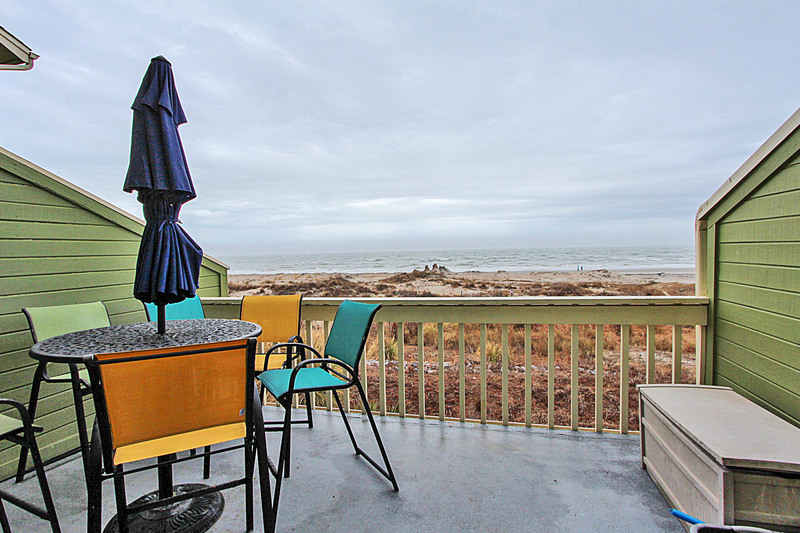 Second floor oceanfront townhome style condo offers beautiful ocean views from the den and master sundeck. 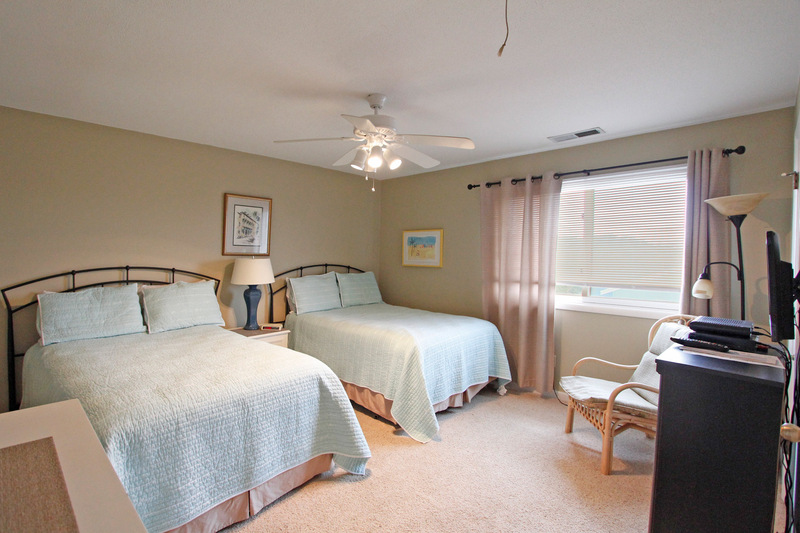 Also has easy access to both the beach and the Mariner's Walk community pool. The kitchen offers solid surface counter tops and is perfect for cooking family meals and entertaining. You will leave with a list left to explore on your next visit. The open floor plan downstairs makes this condo a great place for families to interact and enjoy each other’s company and offers a 1/2 bath. The Next level offers two guest rooms each with a private bathroom.. On the next level you will find the master bedroom with private bath and private deck. Beautifully landscaped complex w/access to community pool and charcoal grills. WiFi. Linens. No smoking. No pets. Sundeck off living room. 1/2 bath off kitchen. Dining area: seats 6 with seating for 3 bar stools. Very nice and relaxing time. Hi Marilyn Thank you for taking the time to leave a review. We are so glad that you had a nice relaxing time and we look forward to seeing you again soon. We had a lovely time. What a view! The location is awesome! Lots of stairs, but we knew that when we rented it. The only thing that doesn't give this place a 5 star is the beds. They are really uncomfortable. And it would be nice to have a King size bed in the home, too. Love the couch. Lots of good resting on that. 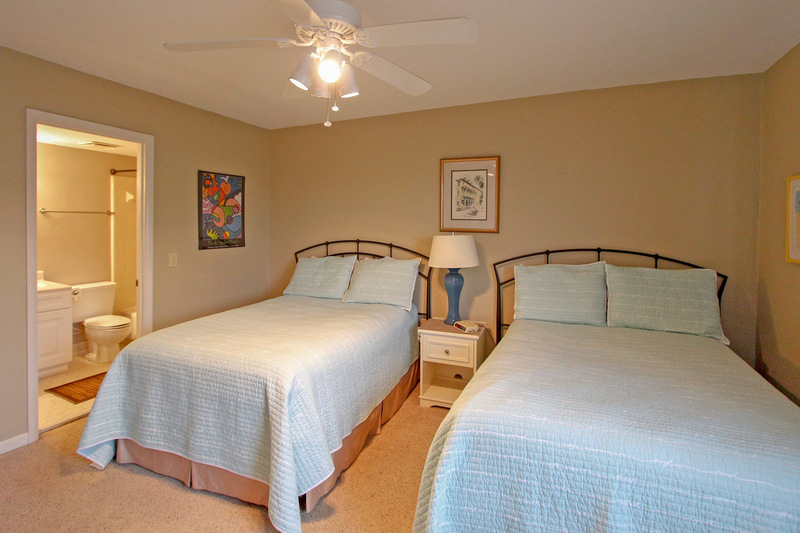 The property was also nice and clean and we loved that the beds were already made and ready for us when we got there. Towels, too! We would consider renting again. Hi Susan, Thank you for taking the time to write a review. 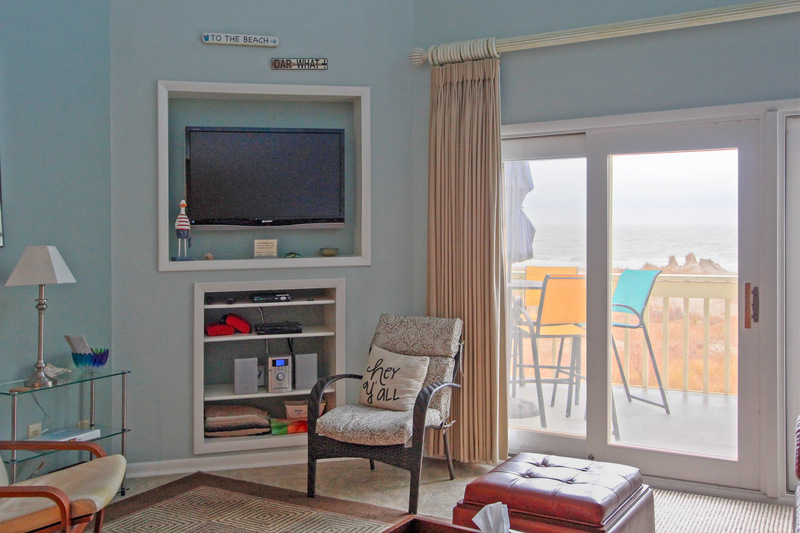 We are glad that you enjoyed IOP and your time at the condo. I have passed along your concerns to the owner, and we look forward to having you back soon. Sunrise walks on the beach are the perfect way to start a day. Pelicans, dolphins and shell discoveries connect a whole family to nature. 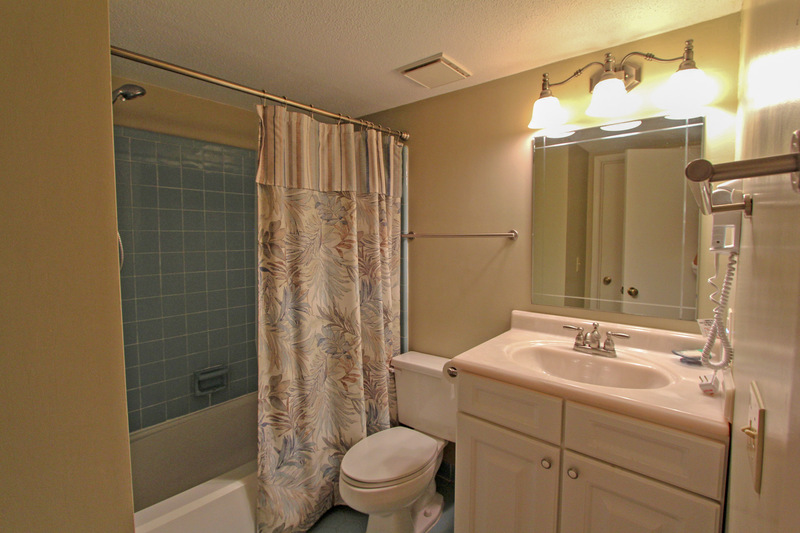 The unit was a good choice for our family of adult children- everyone had their own bathroom and bedroom. 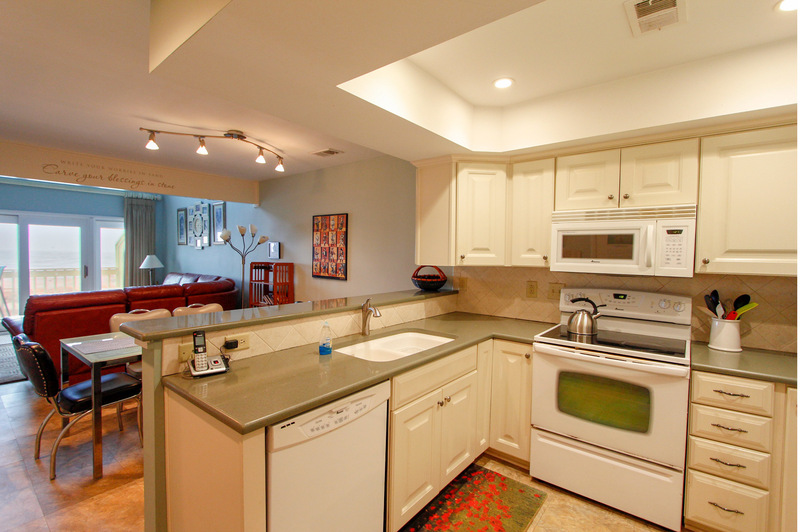 Unlike other rentals we had, this kitchen was stripped of any basic cooking staples- no salt, pepper or olive oil. Worst of all no coffee filters. Otherwise a good place to stay at a quiet time of year. Thank you for taking the time to write a review. We are happy you had a good stay and look forward to having you and your family back with us soon. No major complaints except that all of beds were quite soft, and the four upper deck chairs were completely rusted out and in need of replacement. Pleased with the overall quality of towels and bedding. Minor plumbing issues (two toilets running) and lack of shower curtain in upper bathroom caused inconvenience when showering (only liner present). Thank you for taking the time to write a review Janet. We have forwarded your concerns and observations on to the owner and the appropriate department managers. Please don't hesitate to reach out to one of our vacation planners when you are booking your next stay, and the can assist in making sure you get precisely what suits you and your families needs. Great property! Could use a few updates and few items add to kitchen if someone is planning to cook their meals there. Condo was nice and clean. 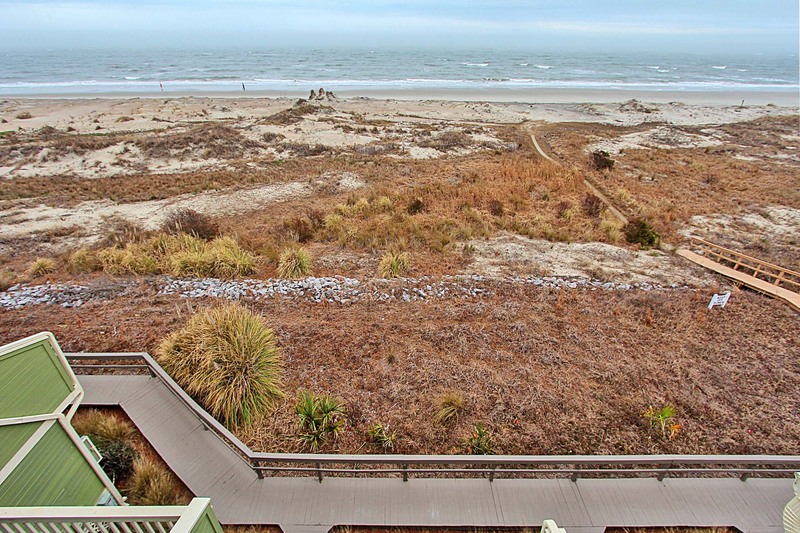 It offered a great view of Sunrise and easy access to beach. Pool area was nice. Plenty of cooking utensils and dishes. Would stay there again. Thank you Tony for taking the time to write a review and we are glad that you enjoyed your stay. We look forward to having you stay with us again soon! We have stayed here several times now. We keep coming back for a reason! Great beachfront location; well-kept condo with plenty of space; great pool. Thank you Deanne for taking the time to write such a kind review. 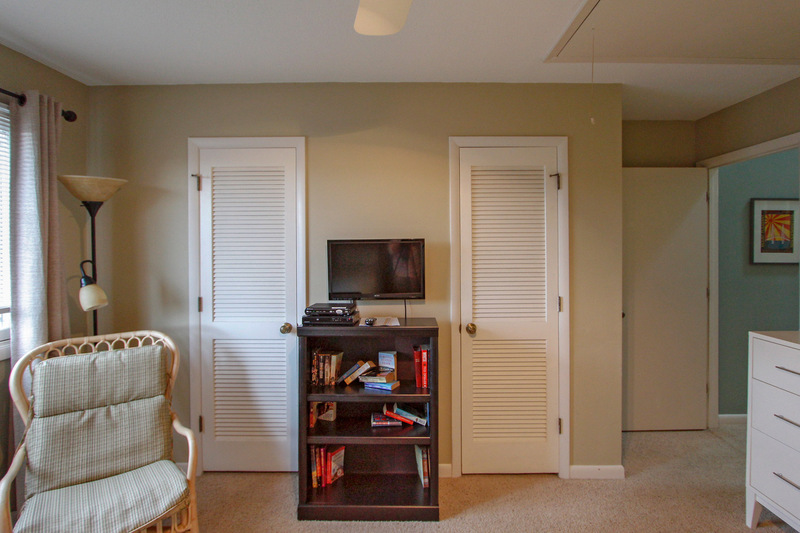 We are so happy that you love the condo and the location and we look forward to having you back with us very soon. Please feel free to reach out to our vacation planners if we can help getting your next trip booked. The best feature of this rental is the location! Great views from the two balconies. 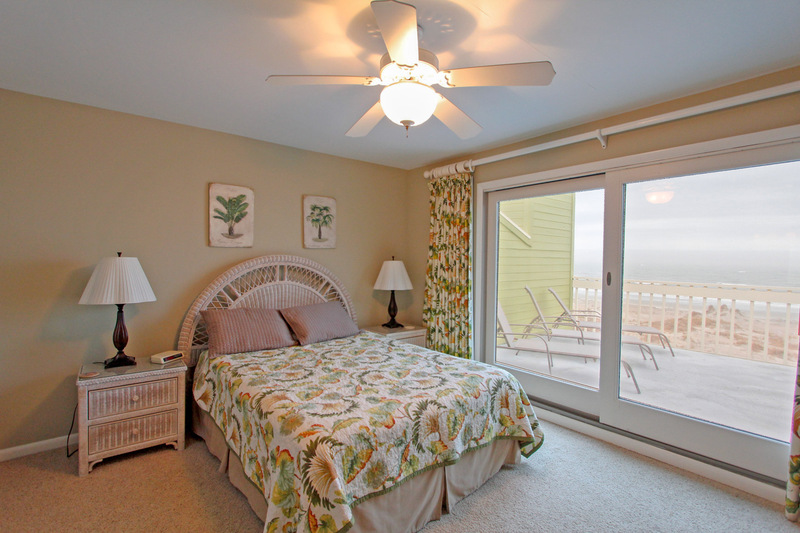 Convenient access to the beach and the pool. The interior decor and furnishings were good but outdated. The layout was great, as well, so this unit was a perfect fit for our family. Thank you so much for a wonderful trip! Hi Elizabeth, and thank you for taking the time to leave a review and we are glad that you and your family enjoy the condo and it's beautiful location. I have forwarded your observations on to the owner, and the owner is going to be updating the place prior to next summer. We are looking forward to having you and your family back with us. I had good customer service, The property was well maintained. It was in a great location. It was a wonderful place.